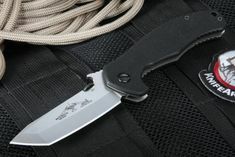 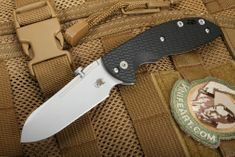 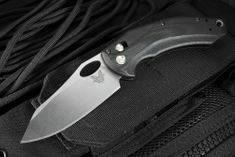 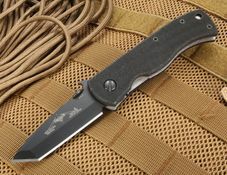 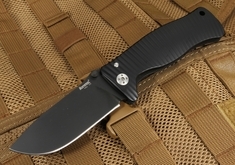 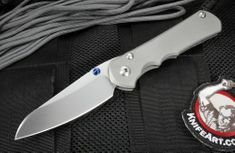 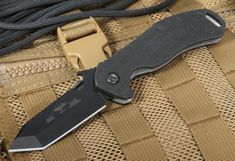 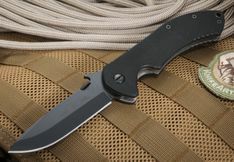 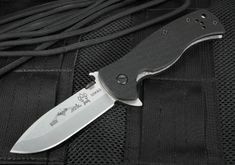 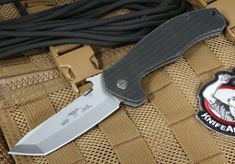 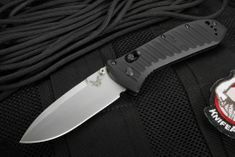 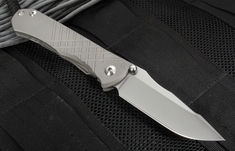 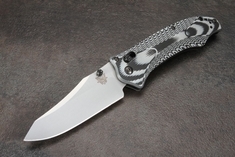 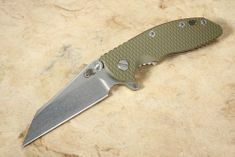 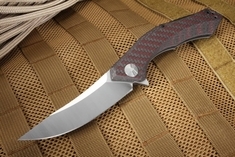 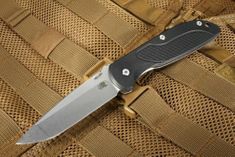 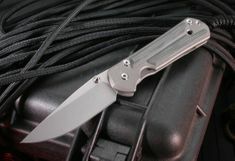 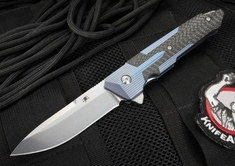 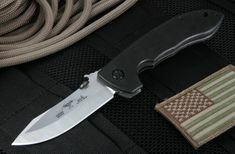 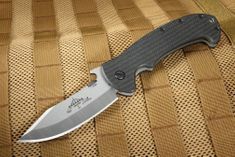 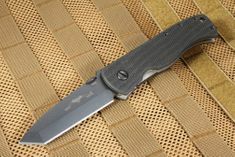 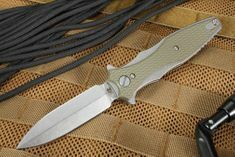 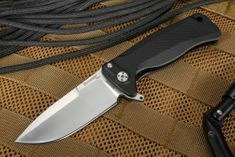 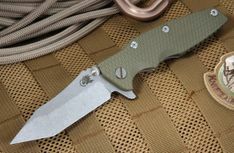 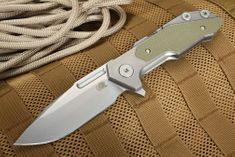 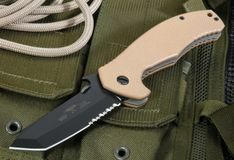 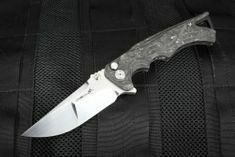 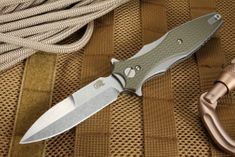 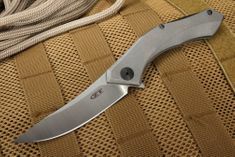 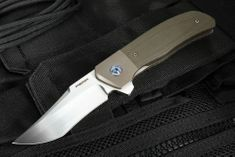 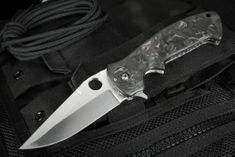 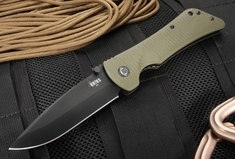 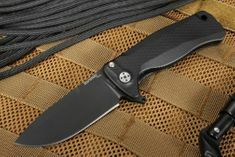 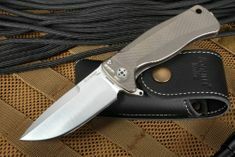 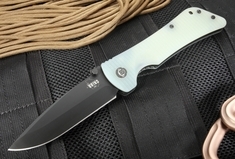 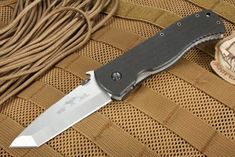 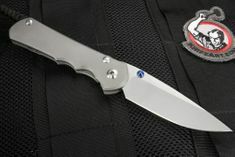 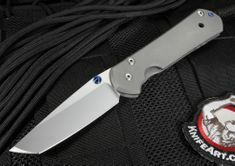 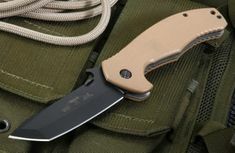 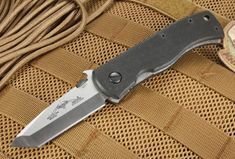 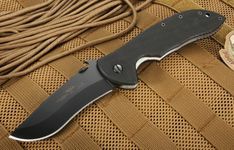 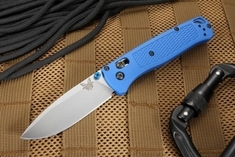 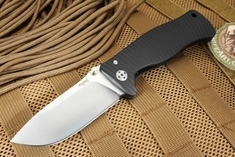 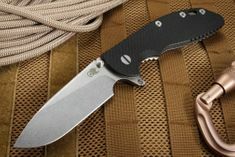 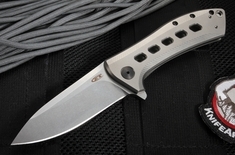 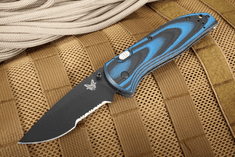 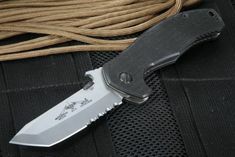 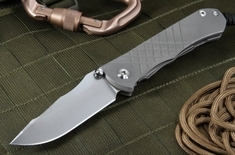 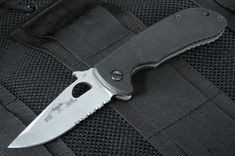 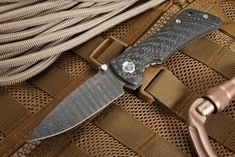 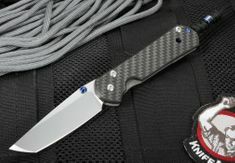 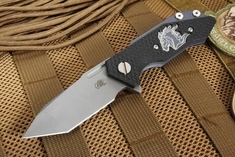 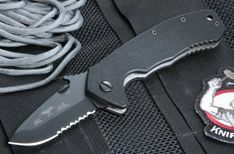 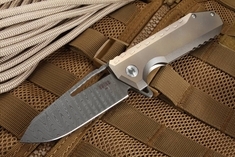 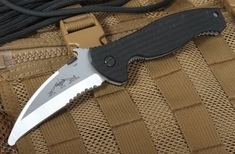 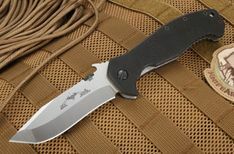 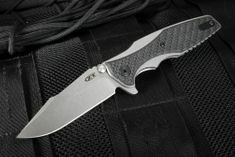 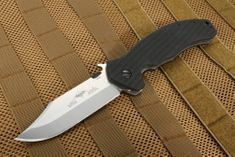 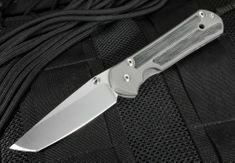 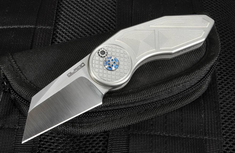 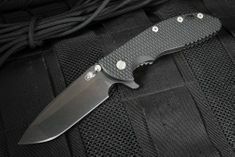 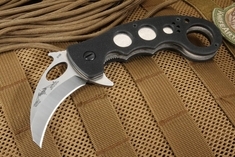 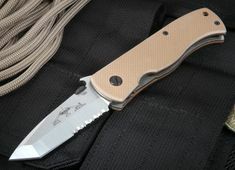 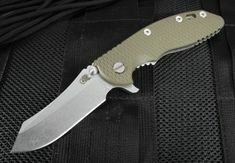 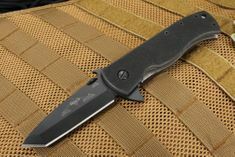 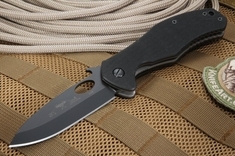 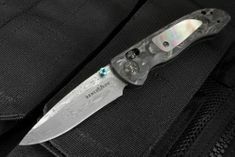 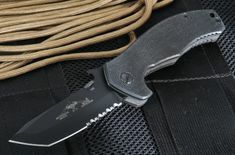 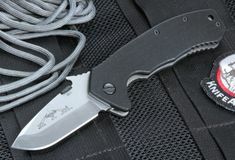 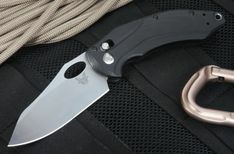 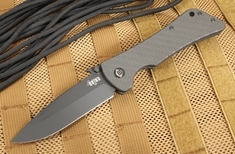 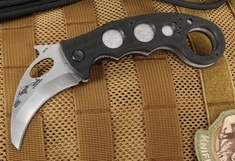 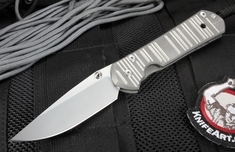 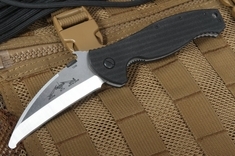 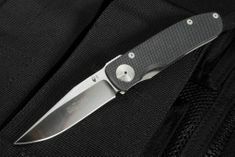 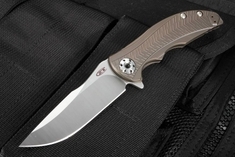 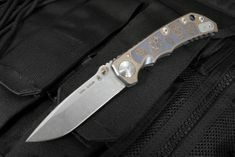 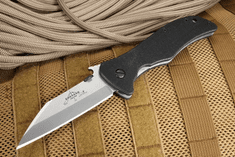 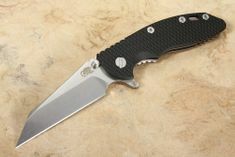 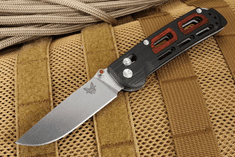 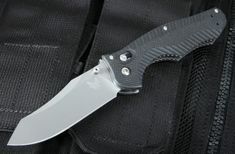 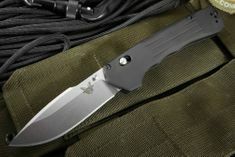 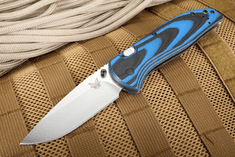 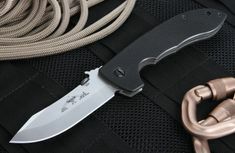 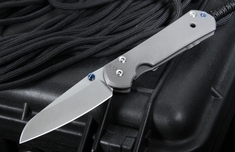 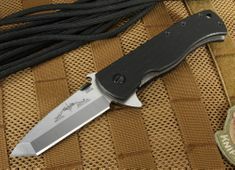 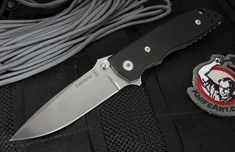 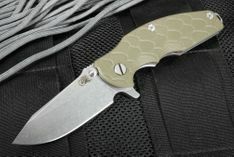 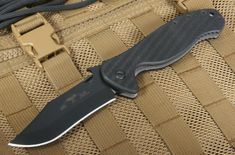 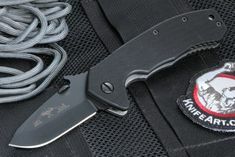 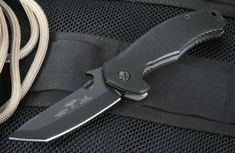 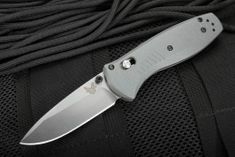 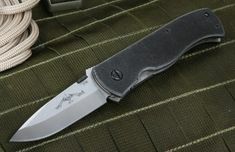 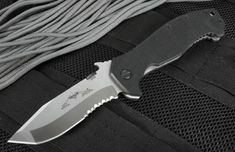 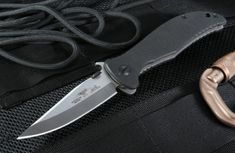 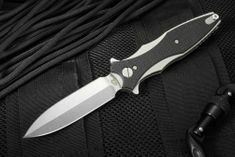 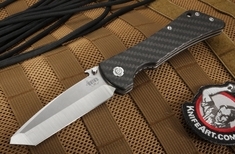 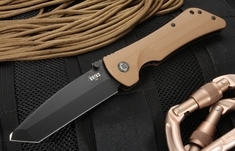 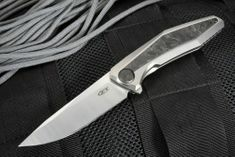 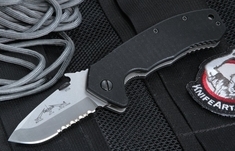 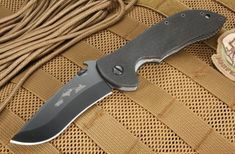 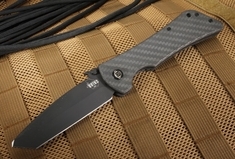 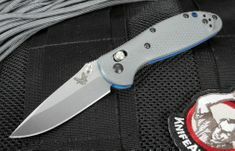 WWhether you need a tactical folding knife for your next outdoor adventure or are looking for the best quality tactical knife to add to your collection, KnifeArt.com carries an excellent selection of the most sought-after brands and models. 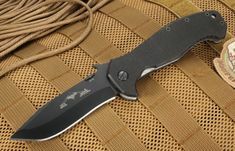 We've selected the best tactical folding knives for sale based on workmanship, high-end materials and features. 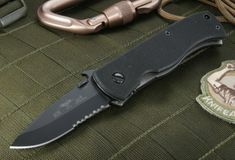 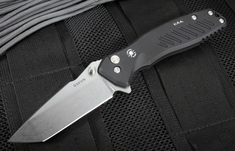 First responders, military personnel and other hard users need knives and tools that will perform in both extreme conditions and everyday situations. 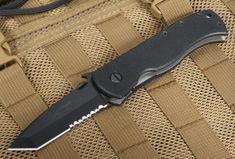 We offer knives in numerous sizes, blade designs, lock styles and grip types, so everyone can get the tactical folding knife they need at a price point they can afford. 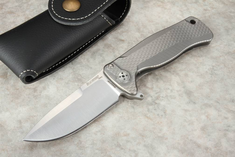 Like you, we have a preference for American-made knives that are manufactured or handcrafted to the most exacting specifications. 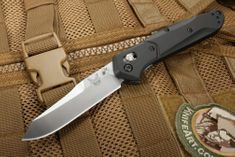 Some of the tactical knives we love most are those made by Hinderer Knives, Emerson, Zero Tolerance Knives and Benchmade. 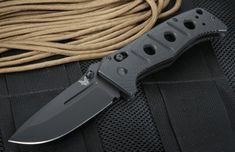 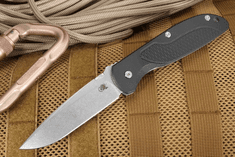 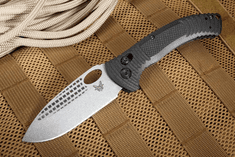 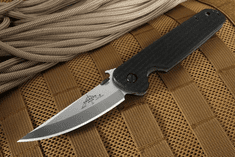 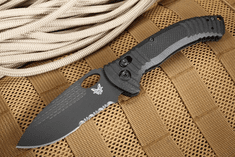 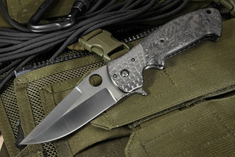 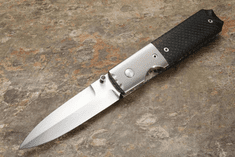 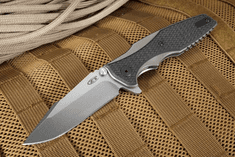 These companies take a personalized approach to both their custom tactical knives and their widely produced models, doing diligent research and applying the latest innovations to each model. 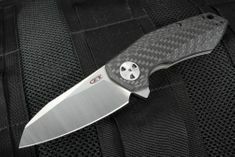 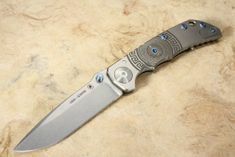 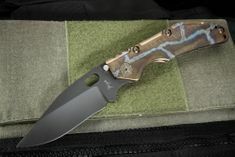 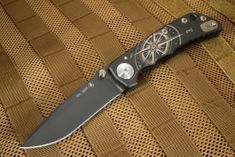 You'll also find unique custom tactical knives for sale created by some of the industry's most talented designers, including Brian Tighe, Chris Reeve and Duane Dwyer. 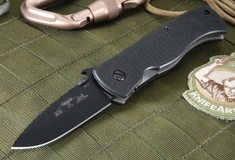 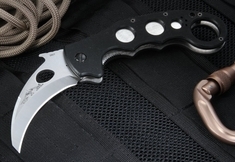 These makers craft tactical knives that are used by the world's leading military and law enforcement personnel, and are also highly coveted by collectors and enthusiasts. 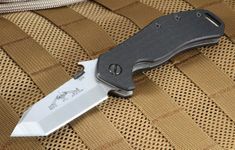 The tactical folding knives we feature here are made from rugged materials that will hold up under repeated use in tough conditions. 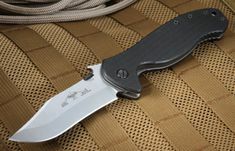 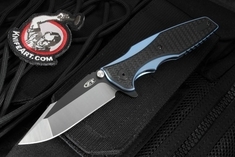 Blades are constructed from high-quality cutlery steels and the handles are often made of titanium, carbon fiber and G-10 composite that are tough and durable. 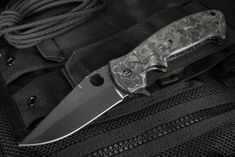 Most of these featured models are black, gray and green to blend in seamlessly with the environment where you'll be using them. 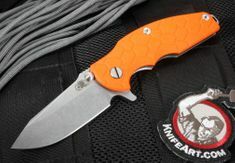 Other brighter colors such as blue and orange are available as well if you need your knife to be visible in dirty or dark areas. 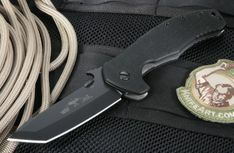 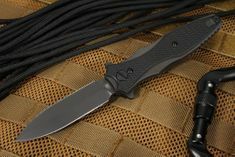 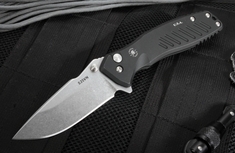 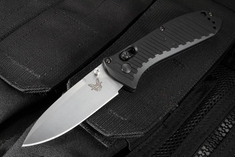 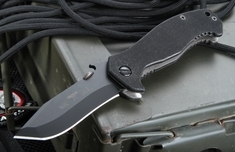 Quality workmanship and materials ensure these tactical knives are ideal for demanding military and police use. 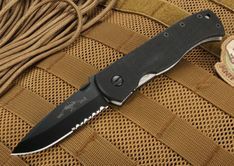 We have hundreds of tactical folding knives in stock to satisfy all customers. 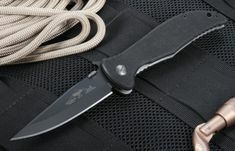 Get a general purpose spear point or drop point blade, or select a purpose-built tanto, clip point, dagger or gut hook blade. 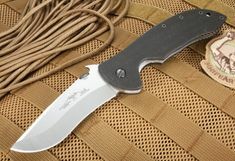 You can order knives with plain-edge, serrated or partially serrated blades based on the cutting you do the most. 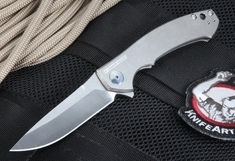 Get a folder that opens using a thumb stud or a flipper - or one with both. 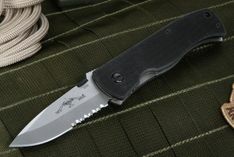 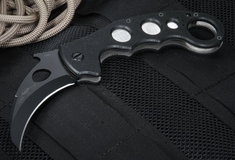 We carry ambidextrous tactical knives and ones specially designed to be used with either your right or left hand. 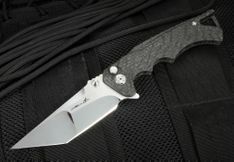 The blade finish you choose says a little something about your personality, so select a stain, black, stone washed, tiger stripe or other fine finish. 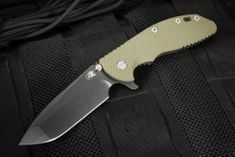 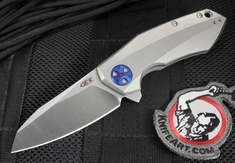 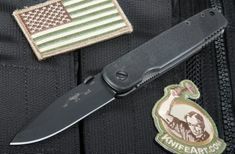 Order your tactical folder or custom tactical folding knife from KnifeArt.com and you'll know exactly what you're getting: A brand-name, genuine blade that's been hand-selected for exactly the type of work you'll be doing. 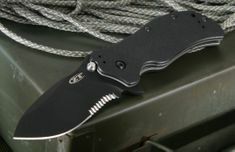 Each knife carries a lifetime warranty for that added assurance of quality and workmanship. 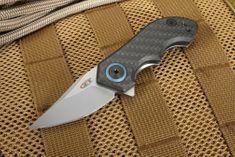 We offer a satisfaction guarantee as well - if your new knife isn't everything you thought would be, send it back for a replacement or refund. 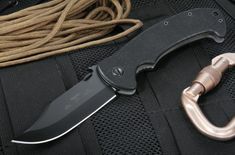 Since 1998, we've been shipping the best quality new tactical knives to users like you with industry-best service. 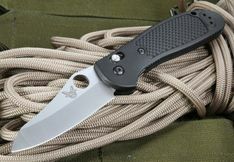 Order now for fast, free shipping on all purchases over $150.